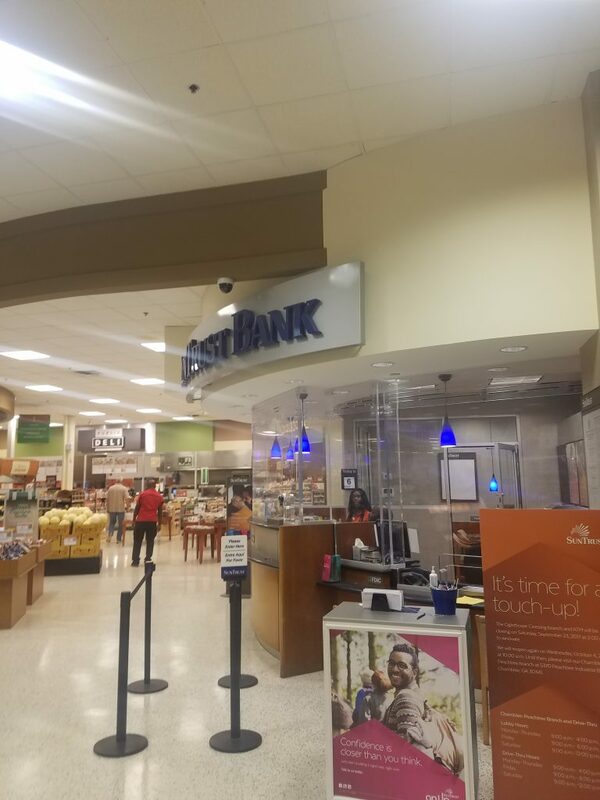 Financial Construction Projects - Ritchey Enterprises, Inc.
An interior renovation inside a Publix in Brookhaven, GA 2017. 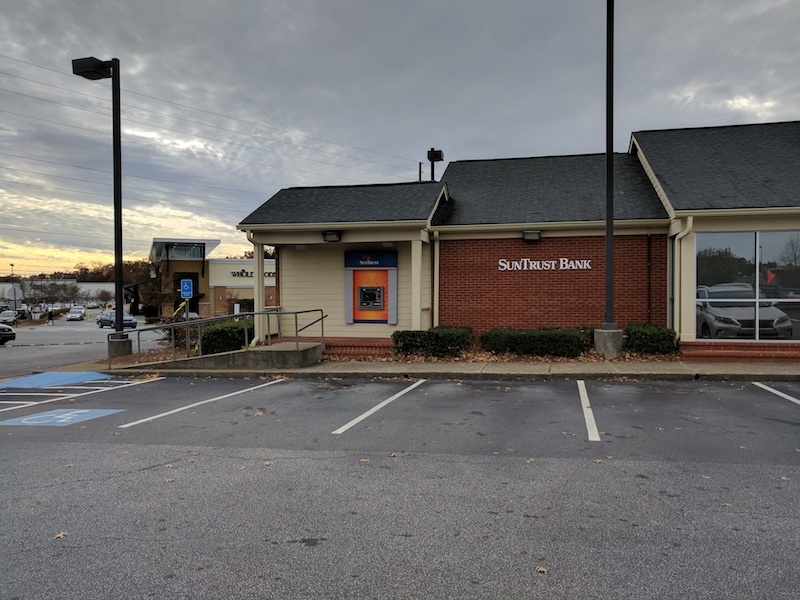 Completed and before pictures shown. 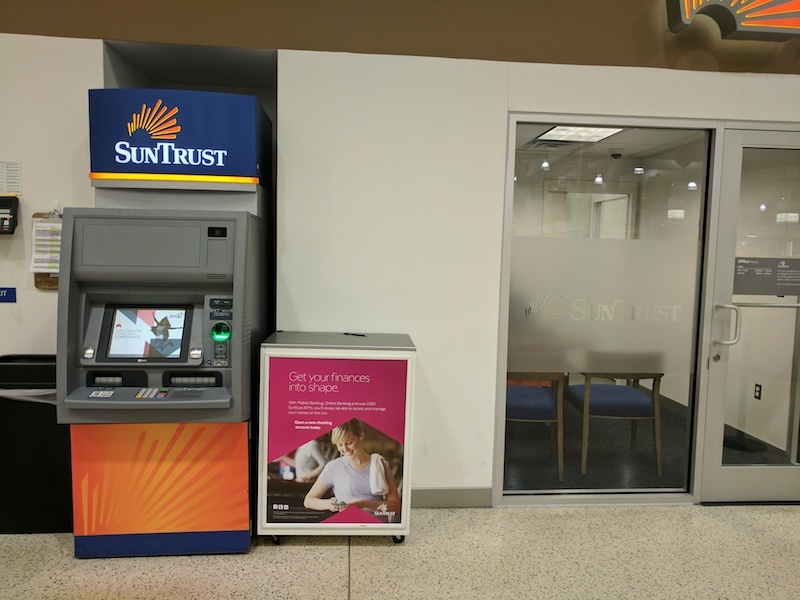 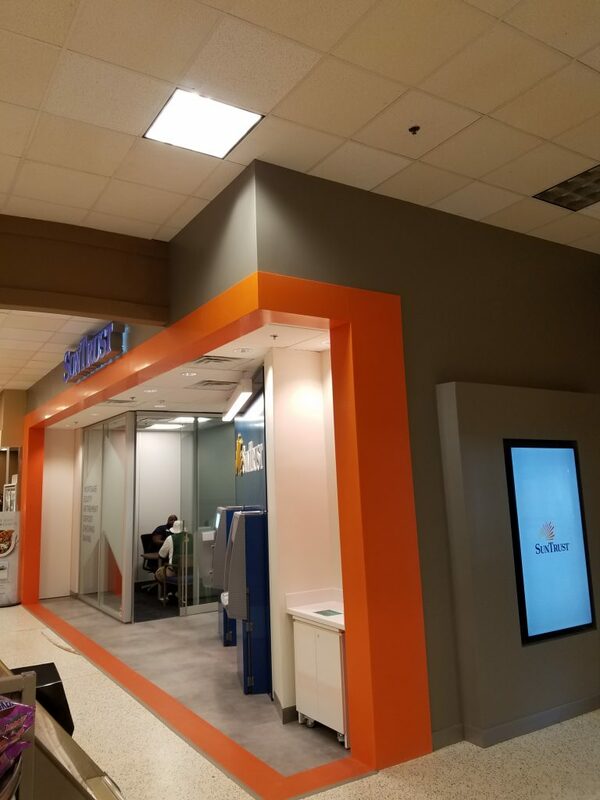 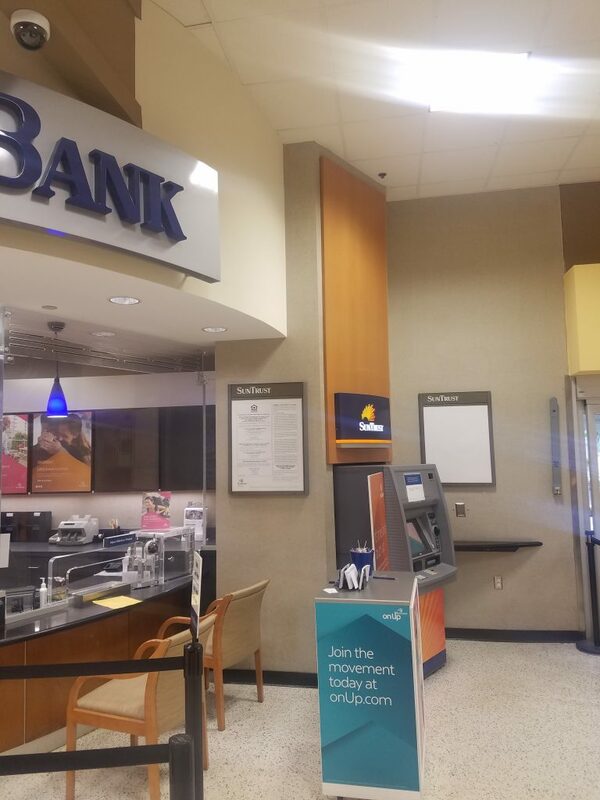 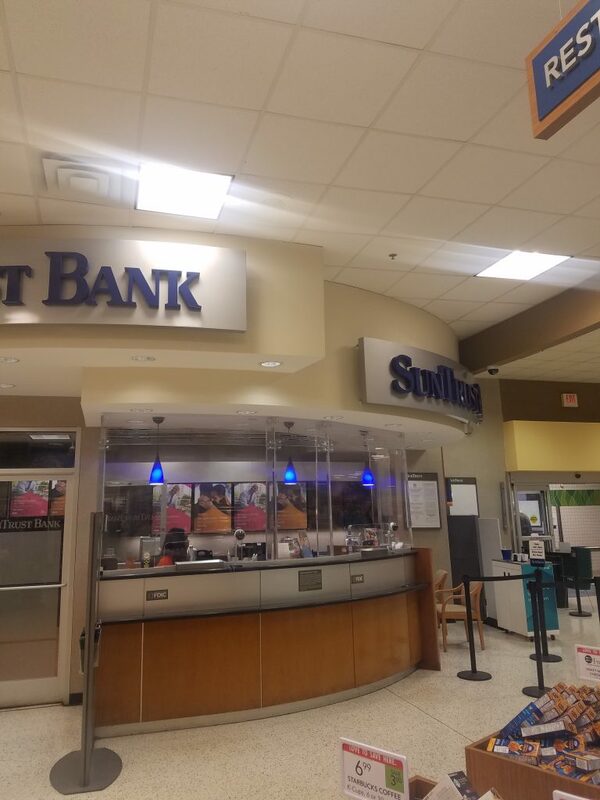 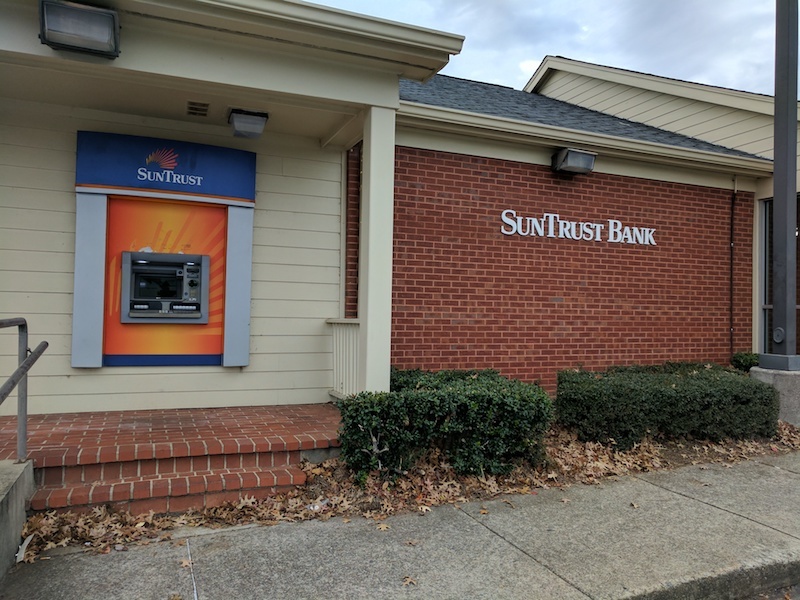 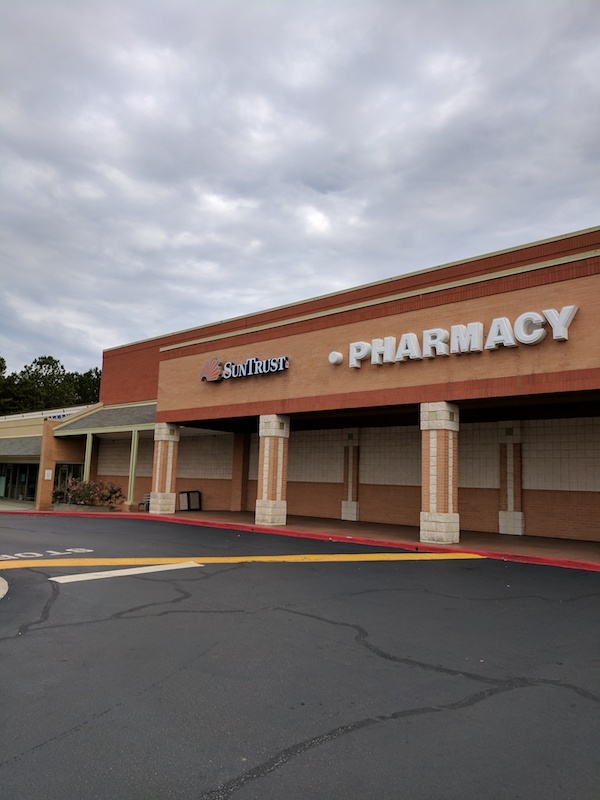 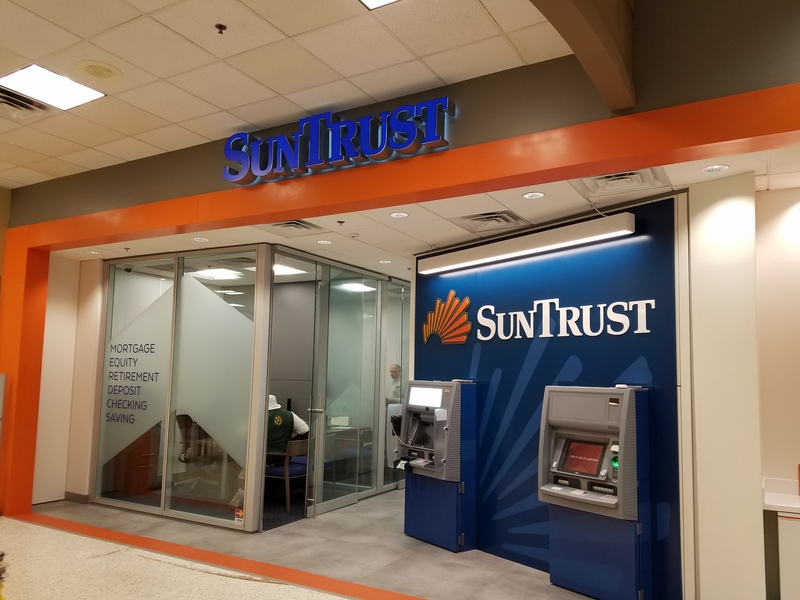 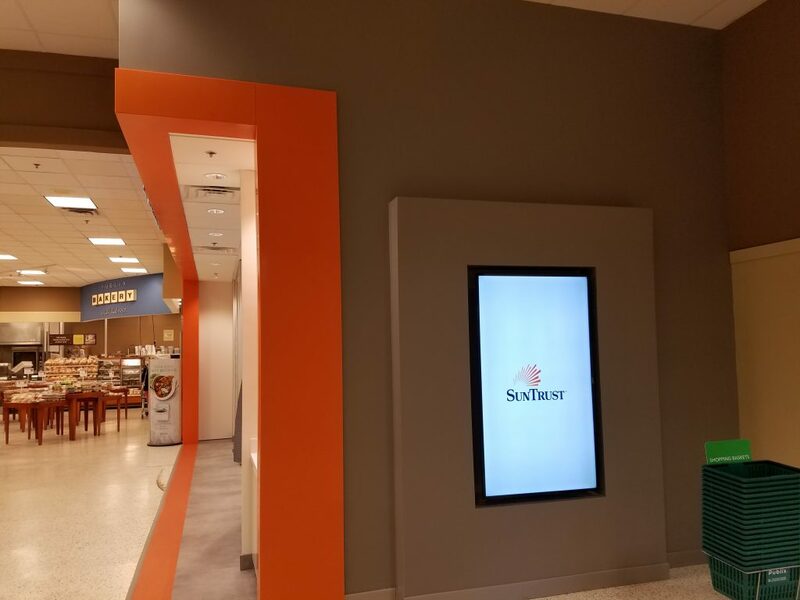 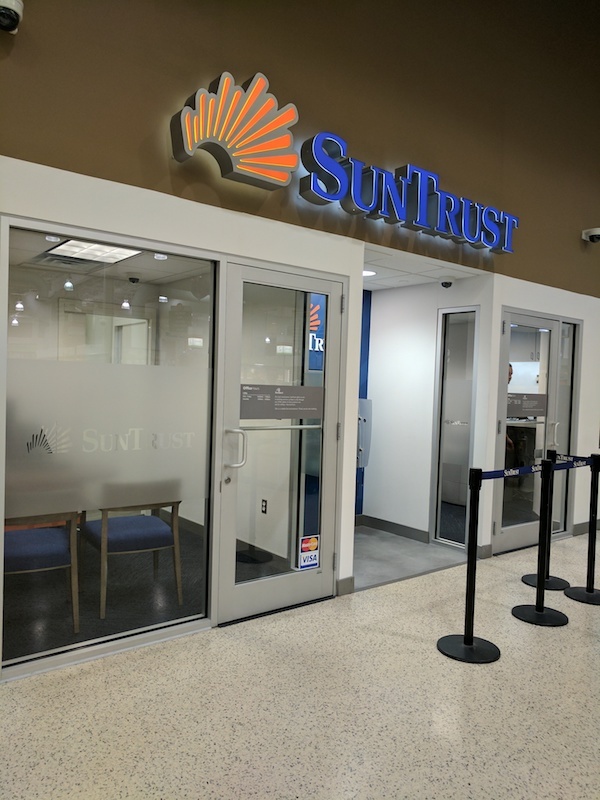 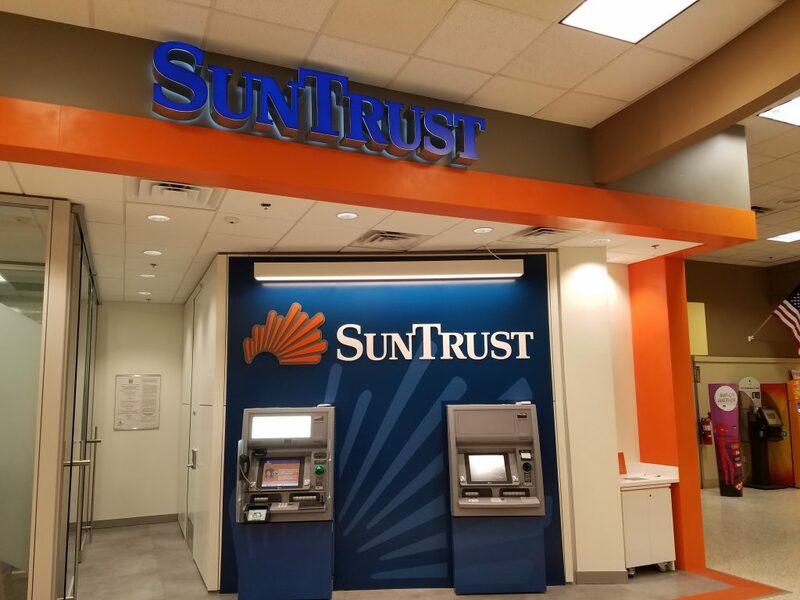 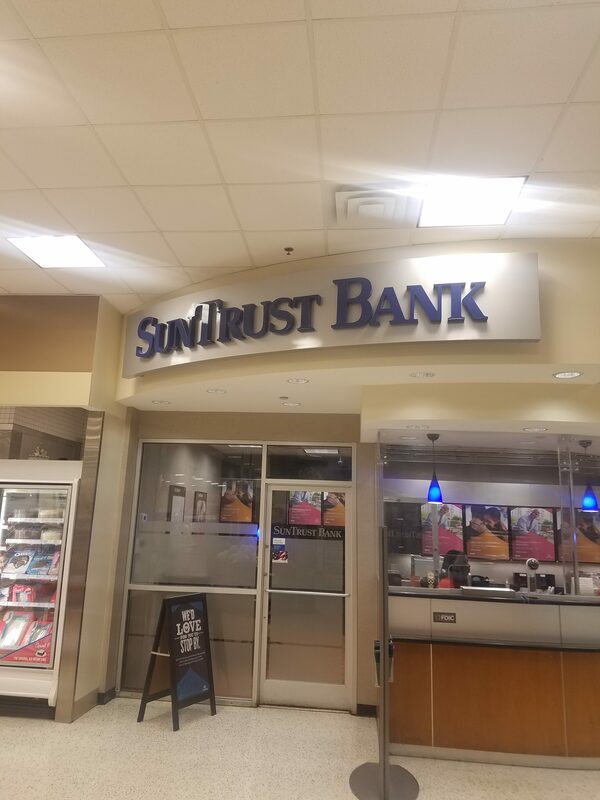 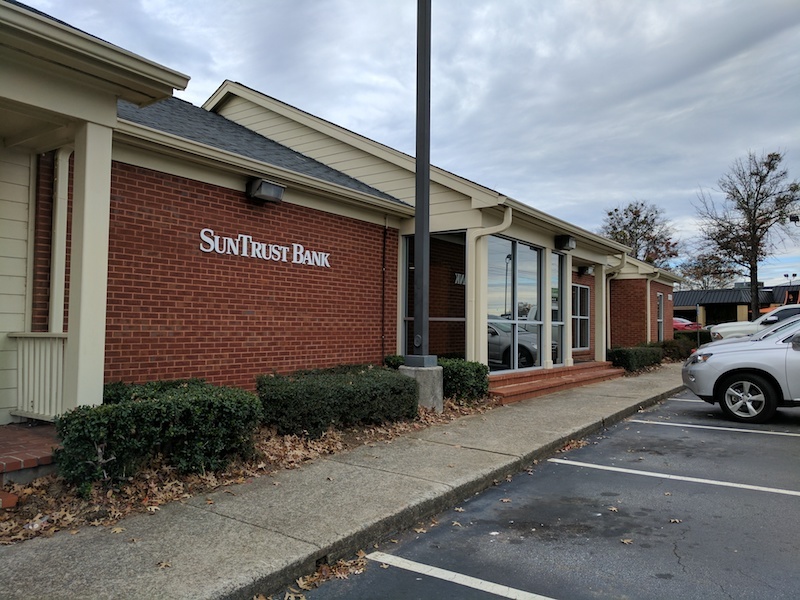 An interior renovation & build-out project completed inside a Publix in Kennesaw, GA.
One of several projects completed for SunTrust Banks in the Southeast. 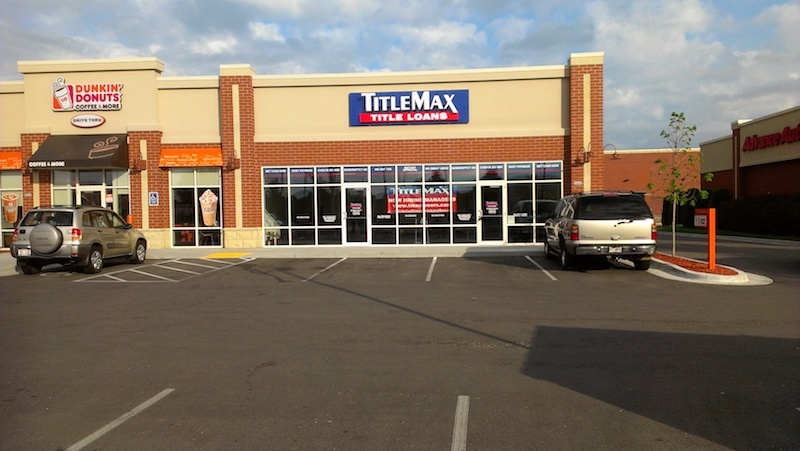 This one is featured in Marietta, GA. 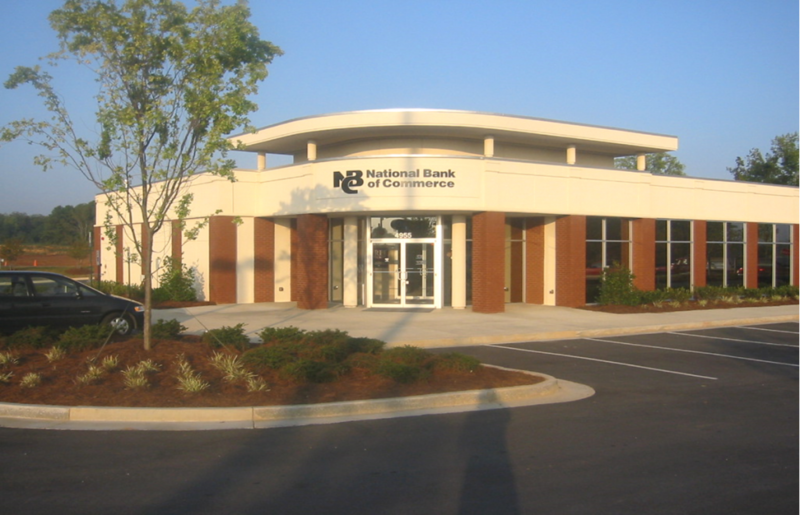 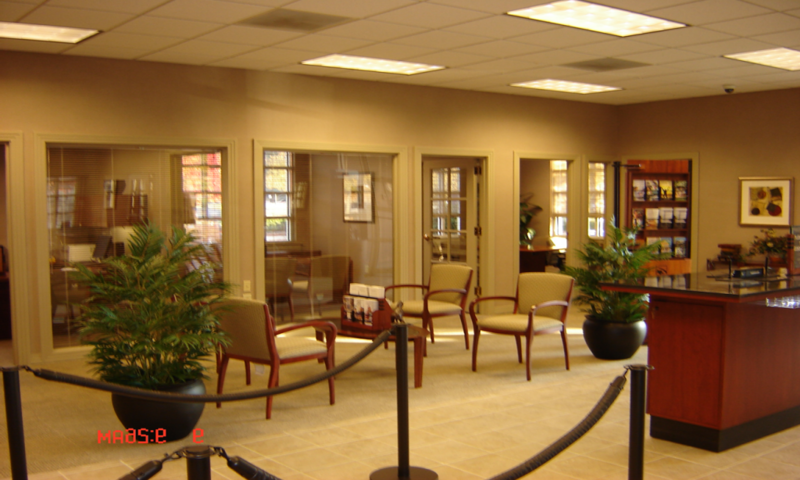 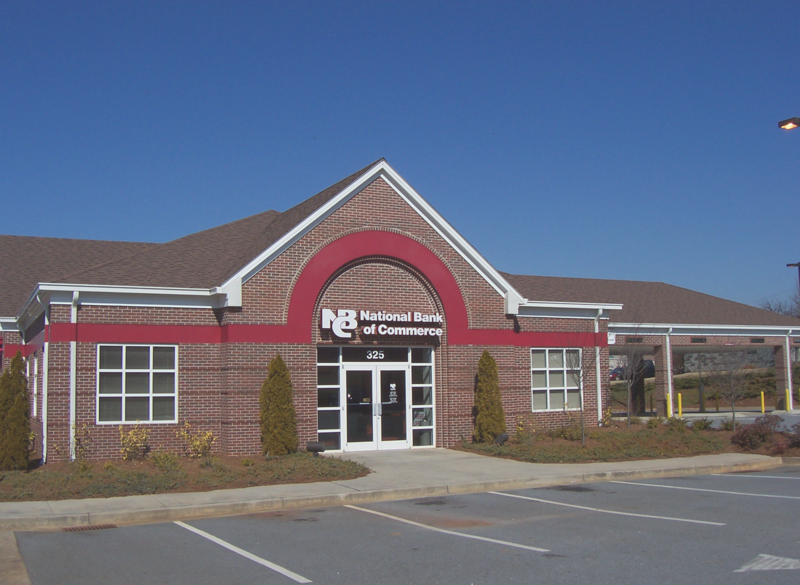 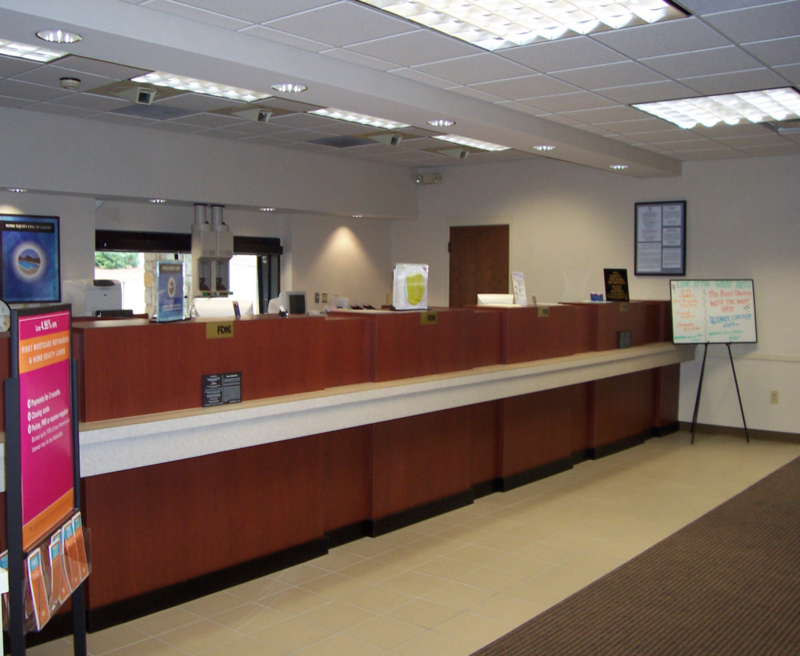 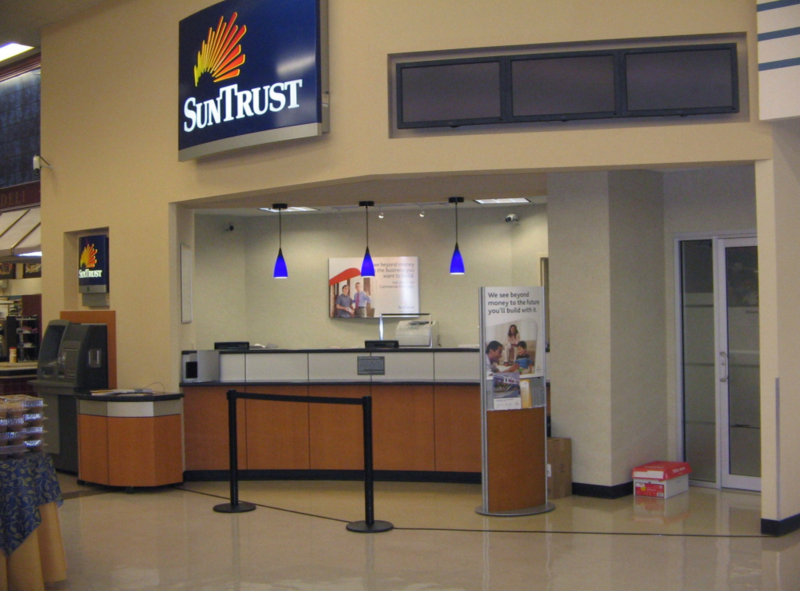 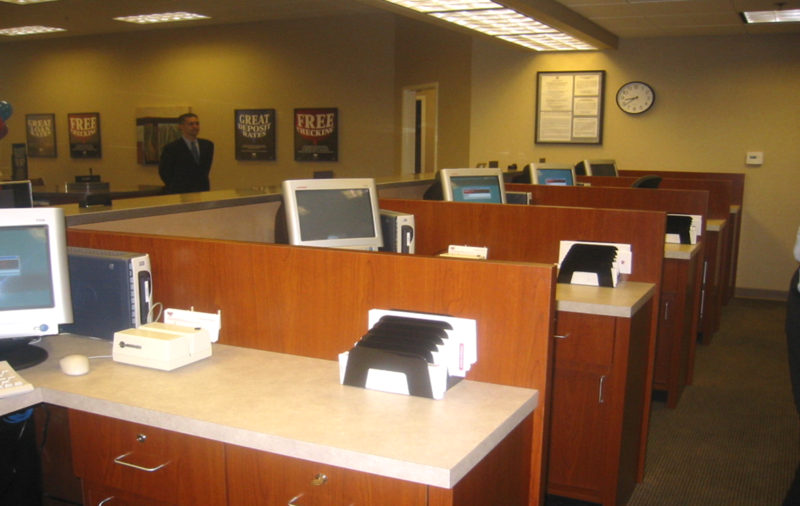 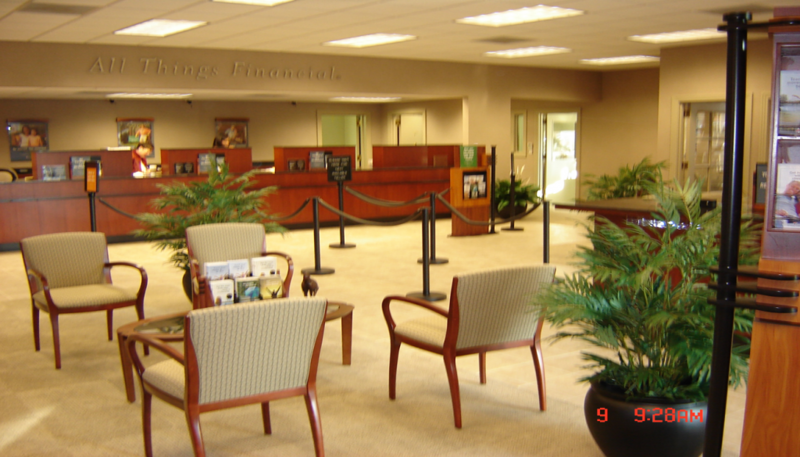 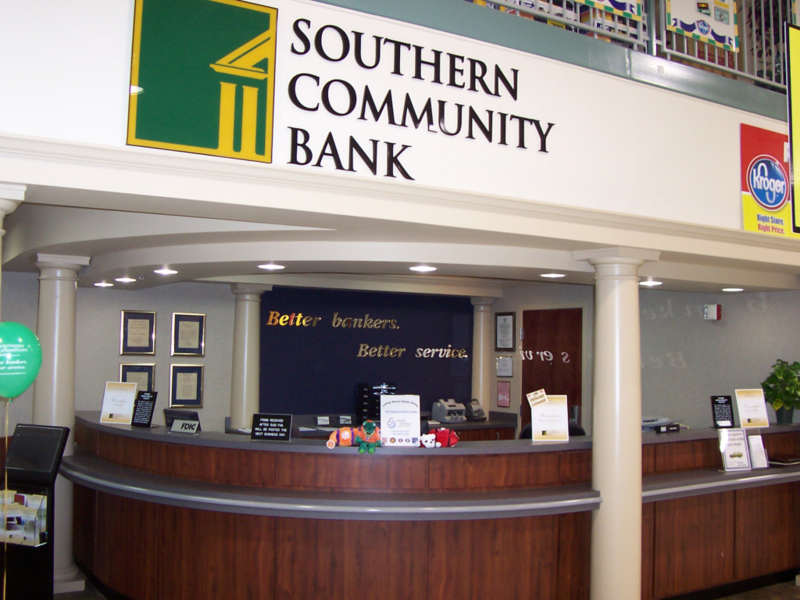 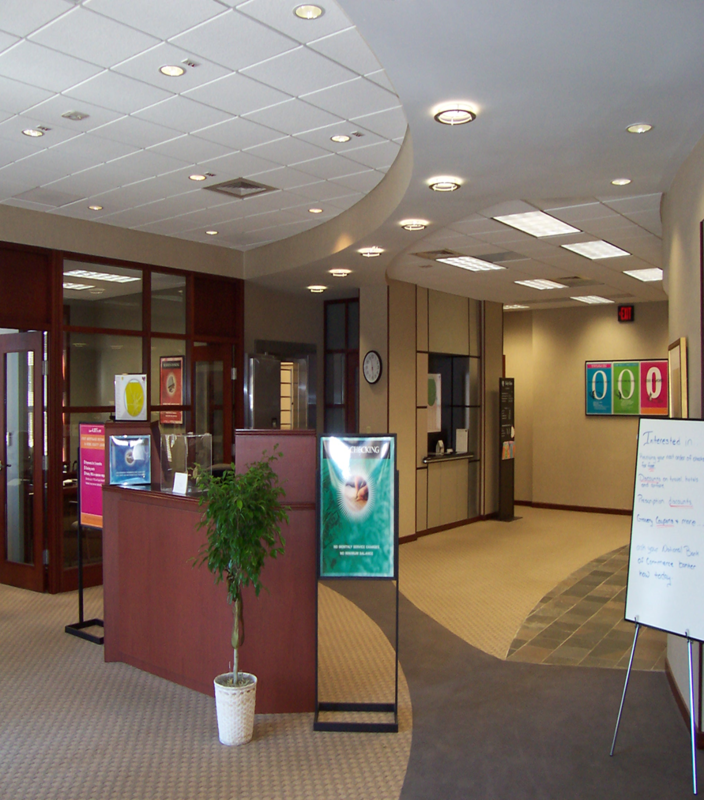 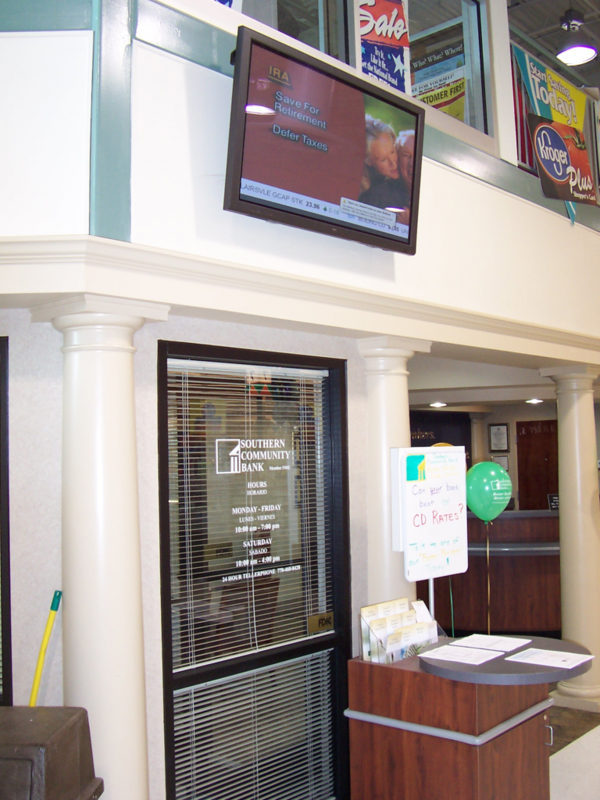 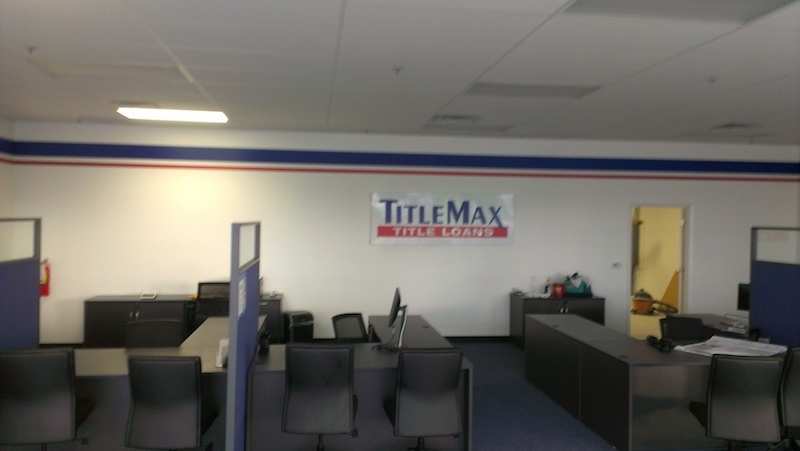 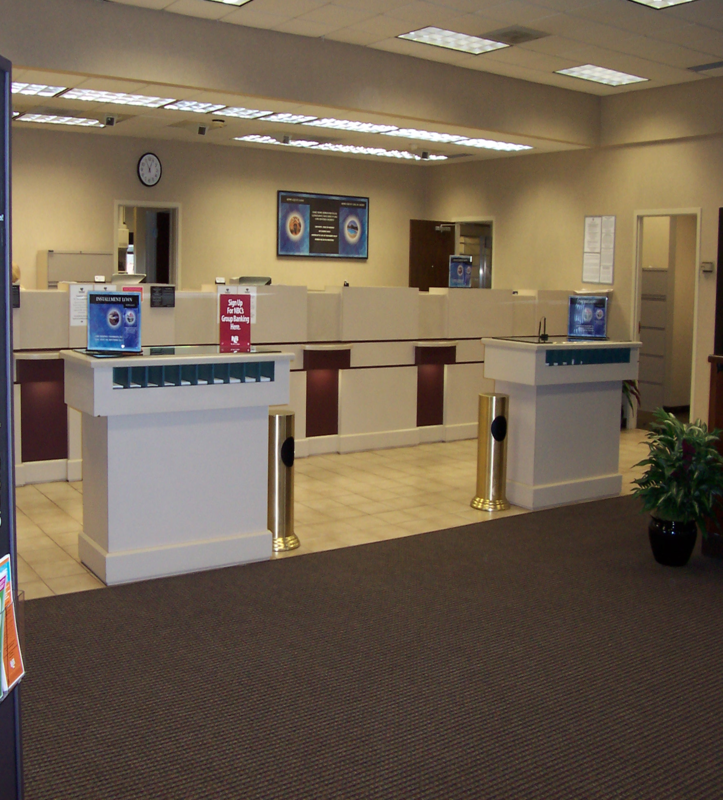 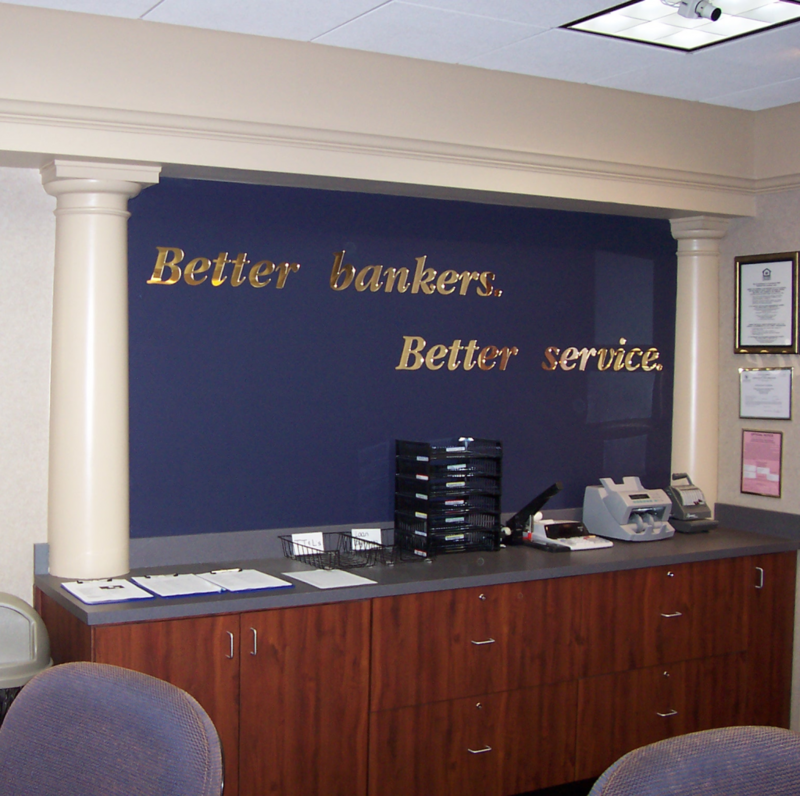 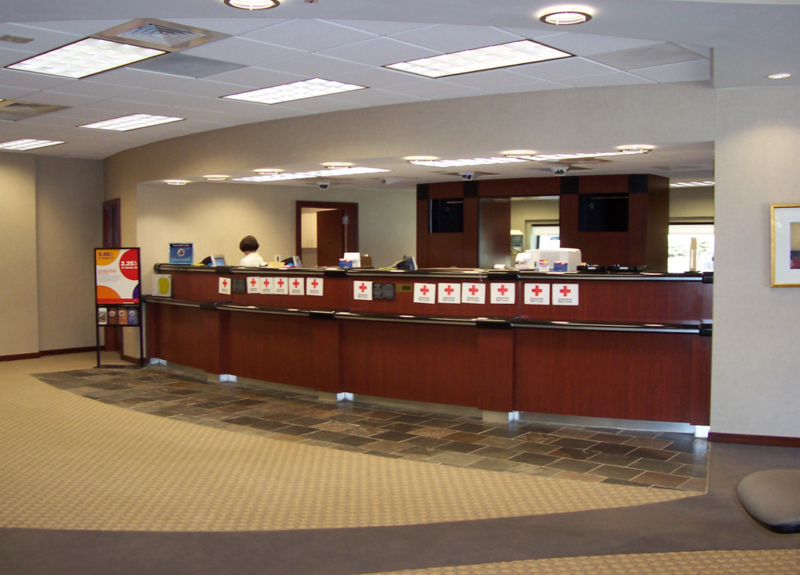 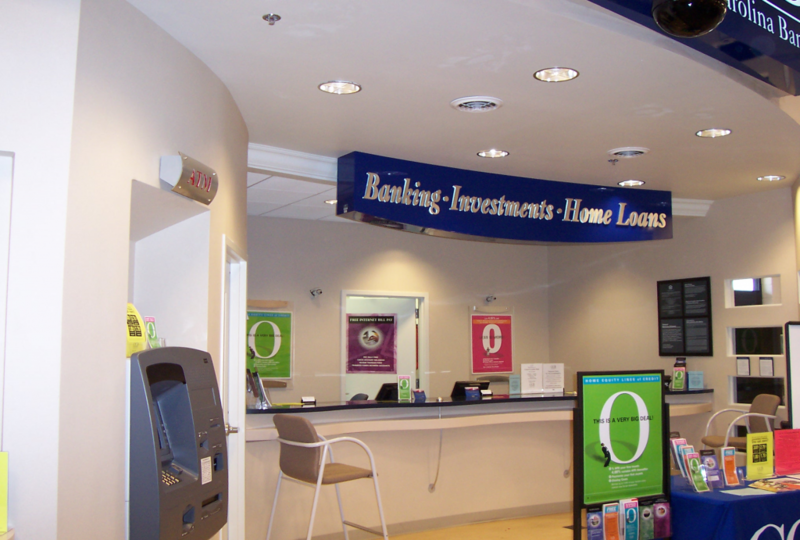 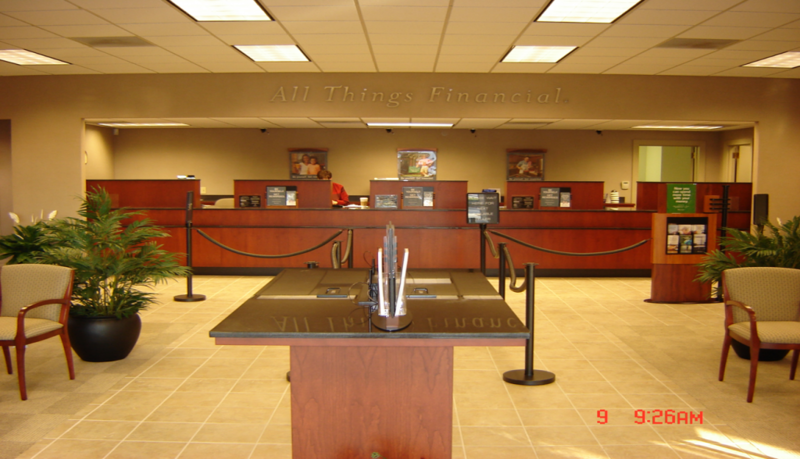 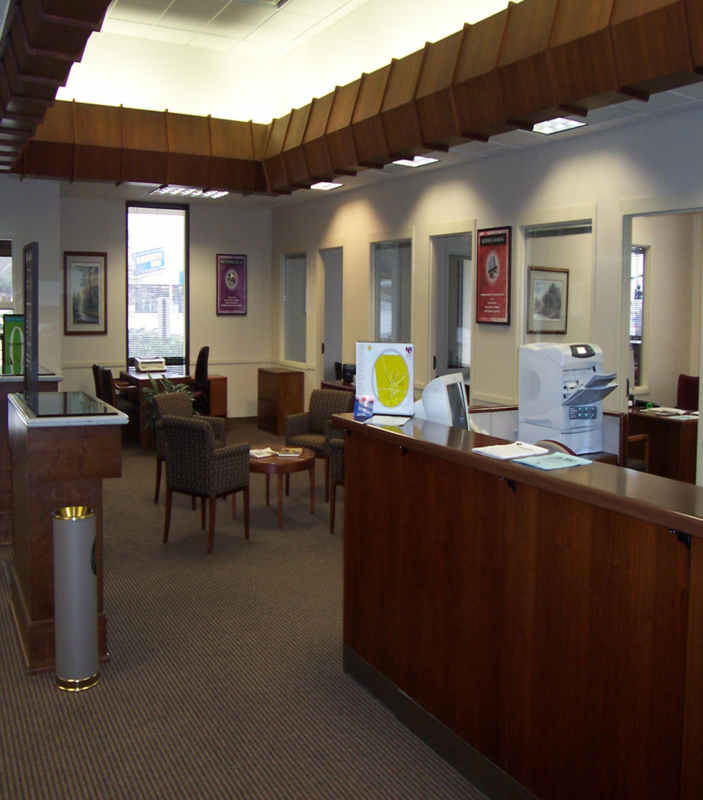 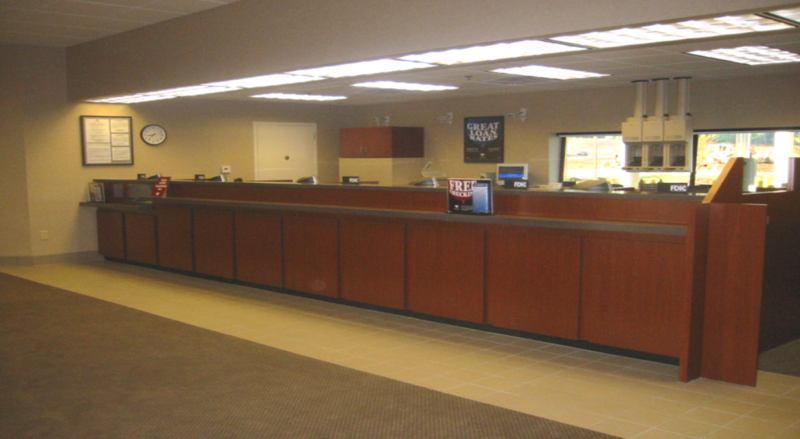 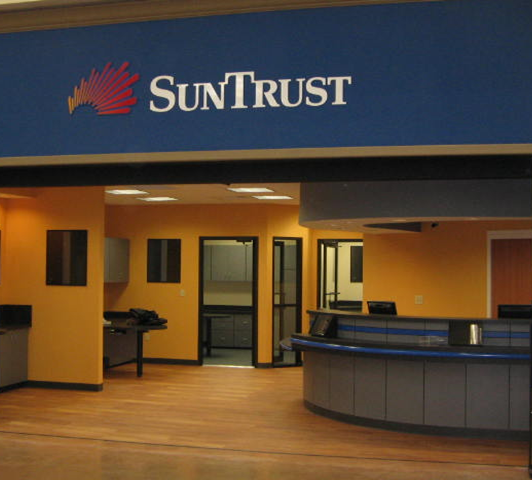 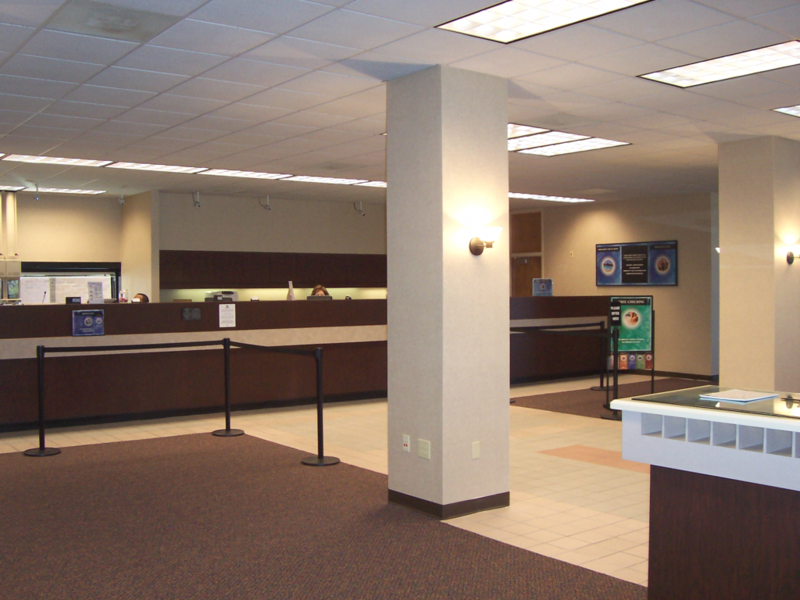 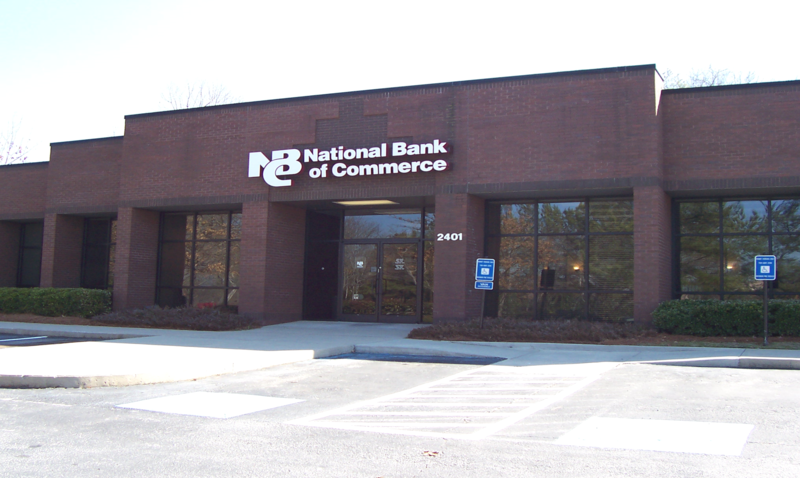 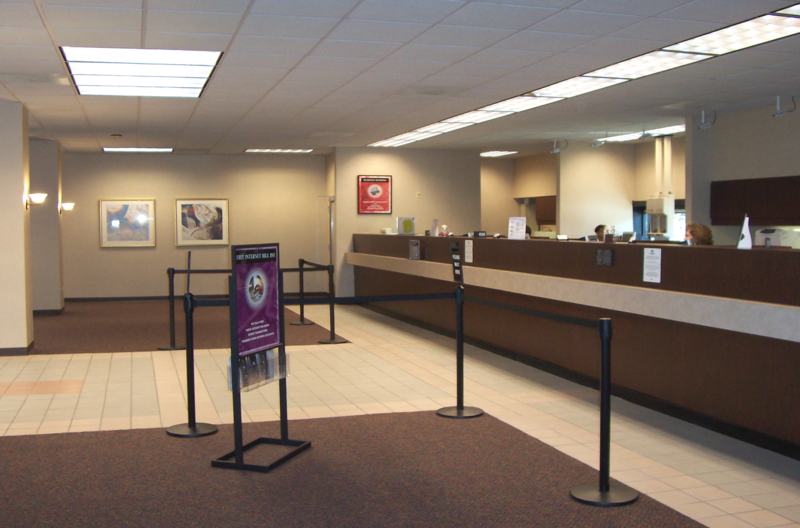 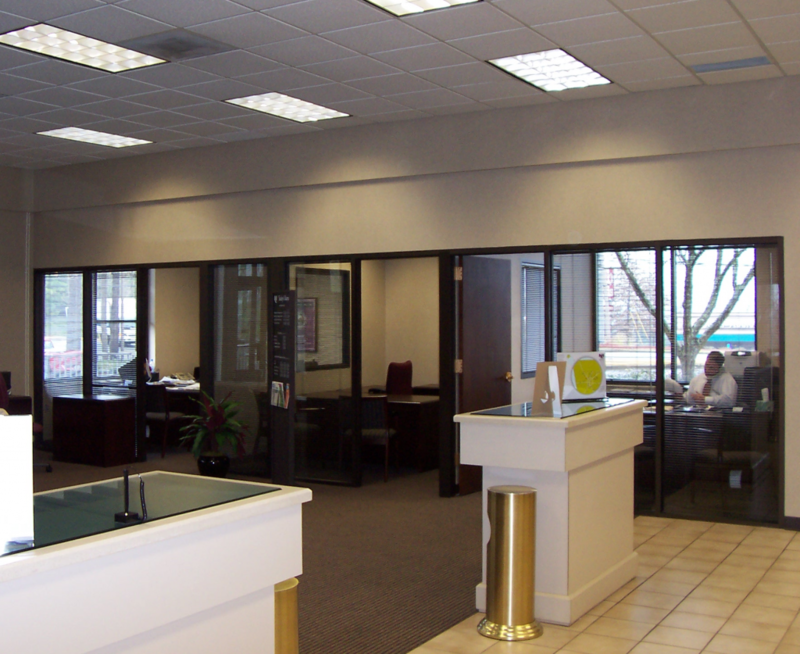 Interior build-outs and updates completed at Jonesboro & Newnan, GA locations in 2011. 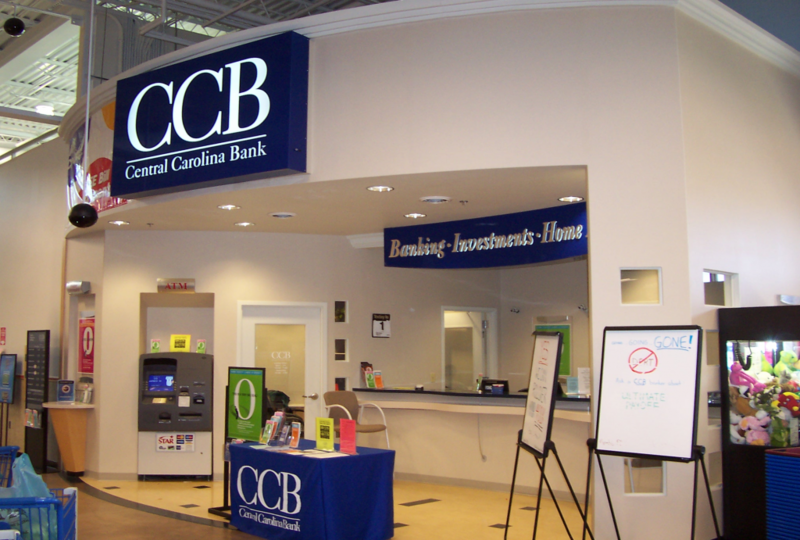 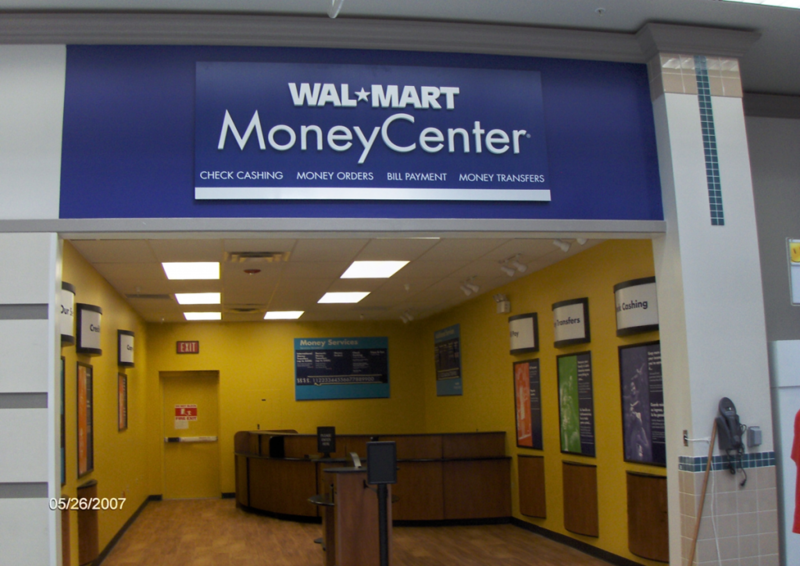 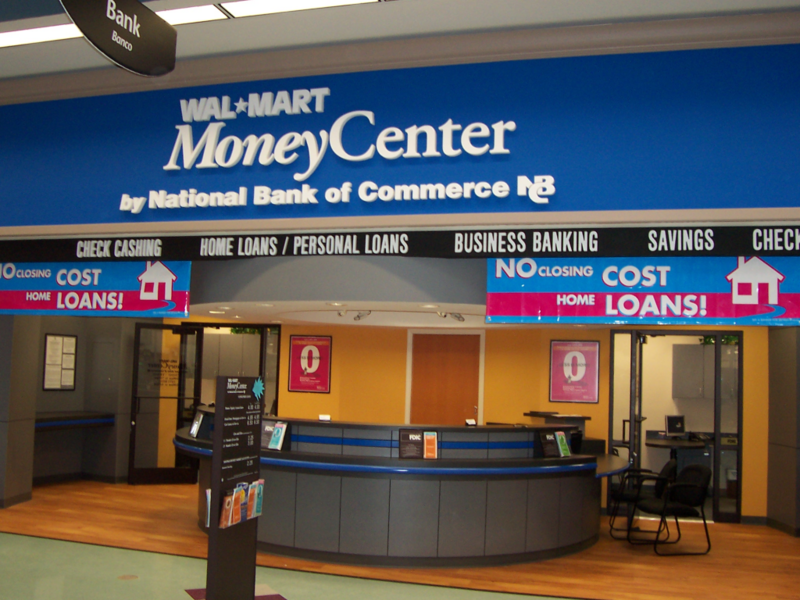 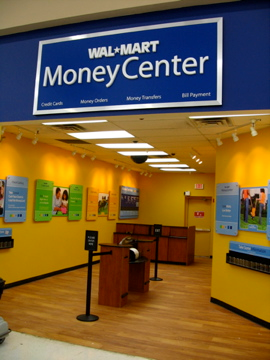 A compact money center project built within a Wal-Mart. 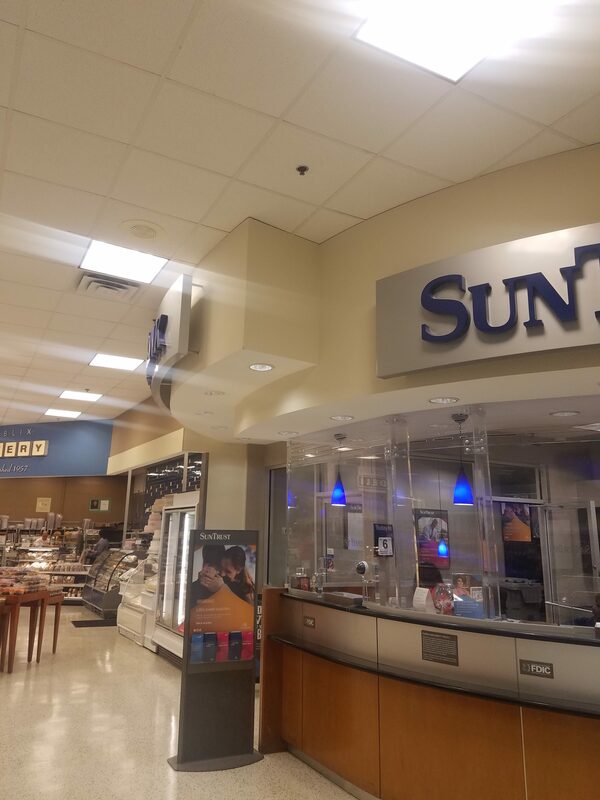 Completed with minimal disruption to the rest of the store. 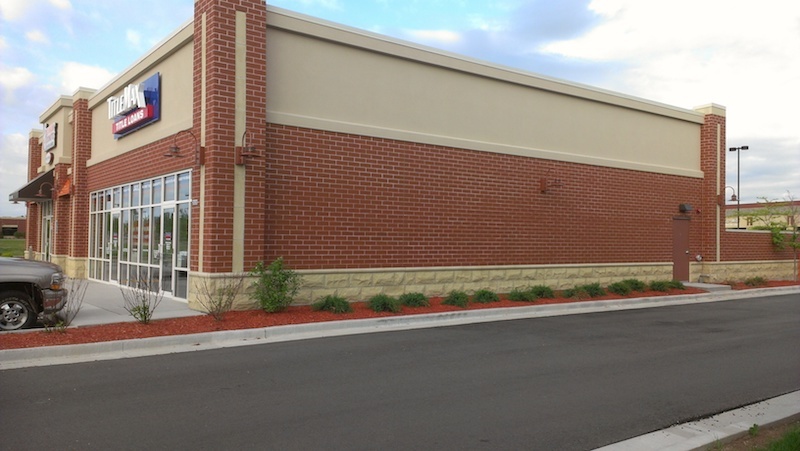 One of several new builds from 2014. 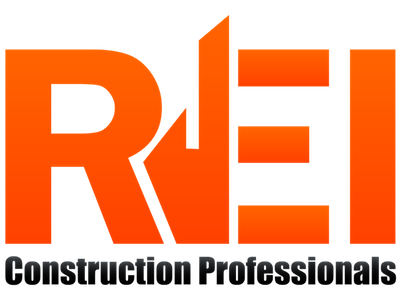 Let's get your project going!